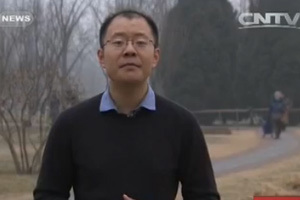 Global Business's special series 'Planting Seeds for the Future' are about small and medium sized enterprieses in China. 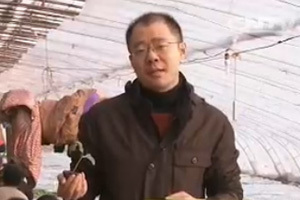 In first episode of special series "Planting Seeds for the Future", CCTV reporter Ming Tian heads to rural Hebei Province to find out how local farmers use easy micro financing tools to drive their mom and pop shops. 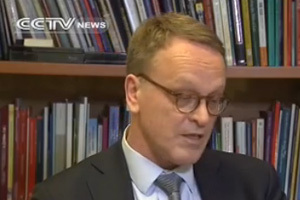 CCTV reporter Martina Fuchs sat down with the International Finance Corporation - a member of the World Bank Group - which finances private sector ventures and projects in developing countries, including China. In the second episode of "Planting Seeds for the Future", CCTV reporter Martina Fuchs investigates how European small businesses are faring in the Chinese market place, and how they can get better access to financing. In its Business Confidence Survey last year, the European Union Chamber of Commerce in China warned European SMEs operating here of a general slowdown of the economy, increasing labour costs, and competition from both privately-owned Chinese companies as well as SOEs. CCTV heads to Anhui province to find out how rural banking and micro loans can change the lives of villagers, farmers and those working in small-scale factories. All of the United Nations' Millennium Development Goals have been accomplished or are within reach for China. But the World Bank says that many financing obstacles still remain for SMEs, and that better access to bank loans could help unlock the potential to alleviate poverty in China. As more startups use internet financing to fund their businesses, CCTV reporter Ming Tian takes a closer look at the potential and threats of this booming industry, and how traditional financial institutions such as banks are responding to this trend. 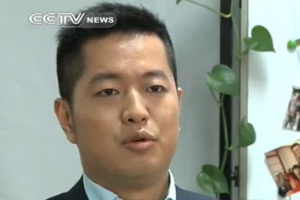 CCTVNEWS talked to Zhang Zhenghua, who oversees China's internet giant Baidu's Wallet business, including payment and financial services, to see how internet financing has grown in the past and how it might develop in the future. 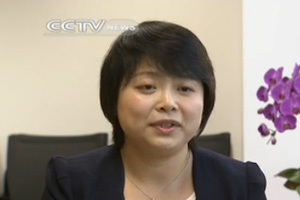 Fast, sharp and insightful, Global Business is the flagship business show on CCTV-News.